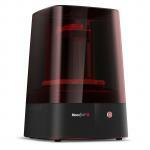 MoonRay Desktop 3D Printer - Fast. Precise. Wireless. 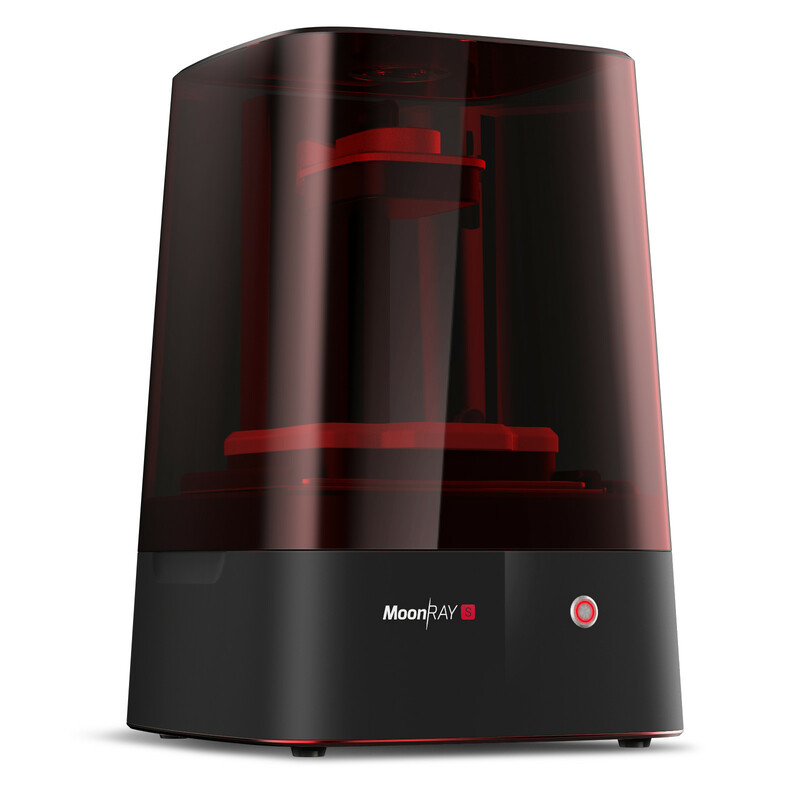 MoonRay takes desktop 3D printing to new levels of quality, precision, functionality, and flexibility. At the same time, MoonRay is rewriting industry standards for ease of use, reliability, and durability. 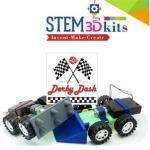 Very simply, MoonRay is ushering in a new generation of 3D printing - your generation. When designing your project, you won't need to worry about creating an elaborate support structure. Our RayWare™ software's advanced support-generation algorithm is optimised to make strong, correctly placed supports without wasting material. MoonRay's RayOne™ UV LED DLP projector was developed for 3D printing. With RayOne, we've maximized consistency to preserve every detail and ensure the accuracy of your printed models. Our MoonRay Resins have been formulated to give you high-performance results, every time. You can choose from resins tailored to your specific needs, including several colors of Standard Resins and various Functional and Dental Resins. At the core of each MoonRay is our patented UV DLP projector, RayOne. We created RayOne so every MoonRay could be equipped with a well-calibrated, long-lasting projector. RayOne hits the correct light wavelength consistently across the build platform for improved resin-curing control and dimensional stability. Parts printed with MoonRay and RayOne are exceptionally detailed and precise, with dimensional accuracy of +/- 50 microns. 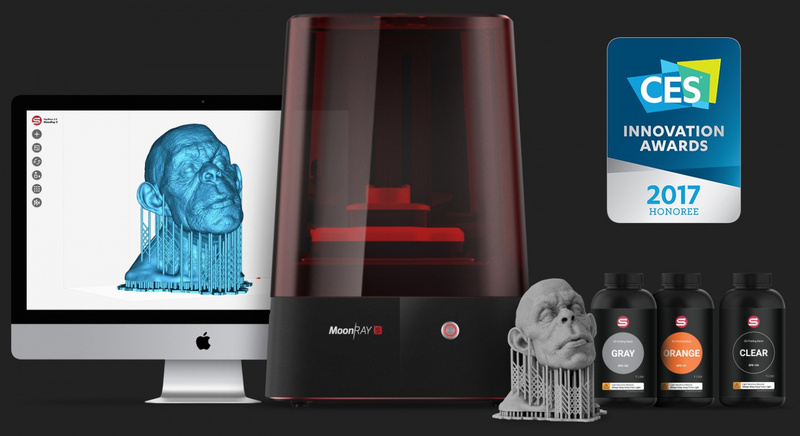 Unlike laser SLA 3D printers that are drastically slower when printing large or complex parts, MoonRay's print speed is consistently fast, and only dependent on the height of your model. 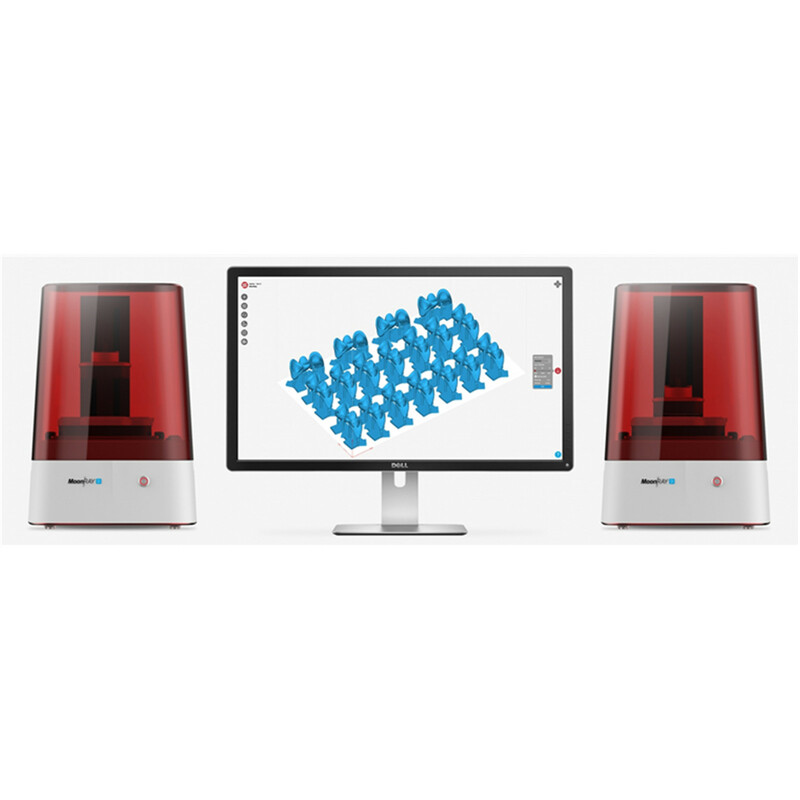 Printing multiple models takes the same amount of time as printing one model, making MoonRay the most time-efficient 3D-printing option and up to ten times faster than laser SLA 3D printing. MoonRay's exceptional accuracy is the result of its RayOne UV LED projector and our high-performance MoonRay materials. 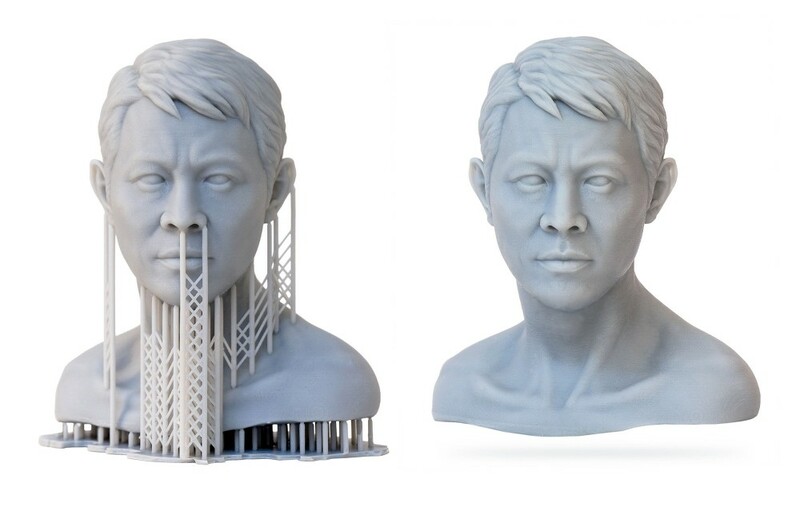 We created RayOne in order to eliminate the distortion issues of conventional DLP and laser SLA 3D printing. 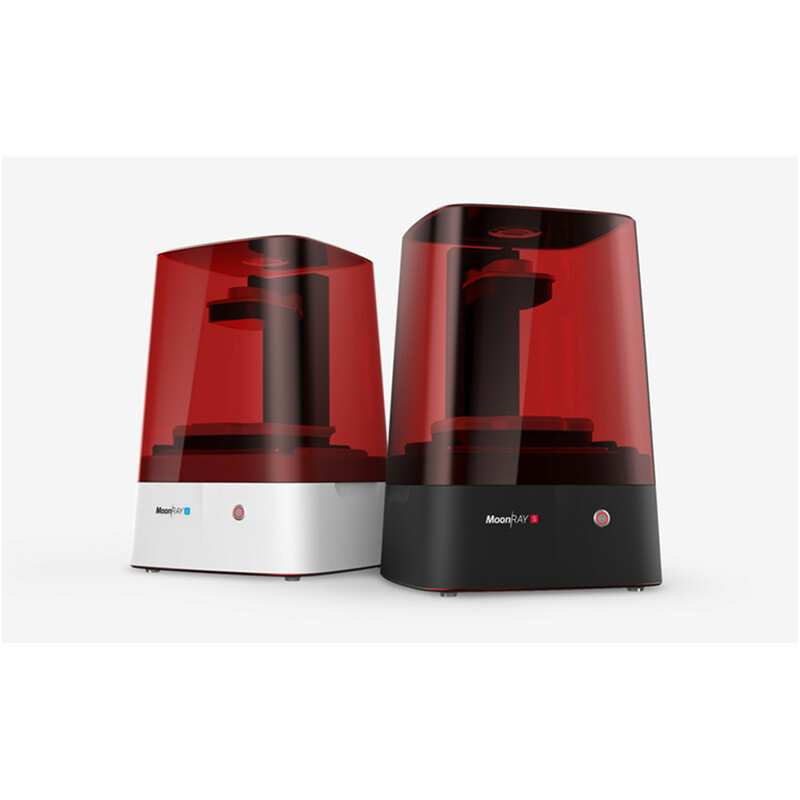 Its uniform light intensity across the build platform ensures that all of your printed parts, regardless of size and shape, are accurate. Our resins have been formulated for use with RayOne to print accurate parts with unlimited details. MoonRay's unique resin tank was made to last. We've put an end to costly resin tank maintenance - no more replacing your resin tank regularly or changing the PDMS layer. 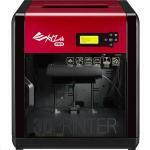 You can focus on creating and printing amazing models instead of spending time on machine maintenance. MoonRay's durable resin tank lasts up to 25 times longer than the resin tanks of similar 3D printers, saving you time and money. RayWare makes printing with MoonRay simple. Add your models and let the software do the work for you. RayWare also includes many optional adjustable settings, allowing your printing processes to be as easy or as advanced as you'd like it to be. Normally: $6,740.60 Normally: $7,751.69 $6,466.00 ex. $7,435.90 inc.